We do all the work. No more lugging soda bottles and cans to and from the grocery store. No more annoying bottle return machines. We deliver right to your door and pick up returns each time. Since you buy direct from the manufacturer, you SAVE. Compare our prices with those at the grocery or convenience stores. Ounce for ounce, you’ll find that Hosmer Mountain soda often costs less than the national brands. Our prices include the sales tax; listed store prices never do. We call our customers monthly or every other week – whichever you prefer. We check with you by phone to ask if you would like to reorder. We strive to make our service as effortless for you as possible. Those that prefer email can get notified regularly that way too. Although we would love to say ‘hi!’ when we come to deliver and pickup, we realize that with today’s working families and hectic schedules, you may not be home when we deliver – but that won’t be a problem. 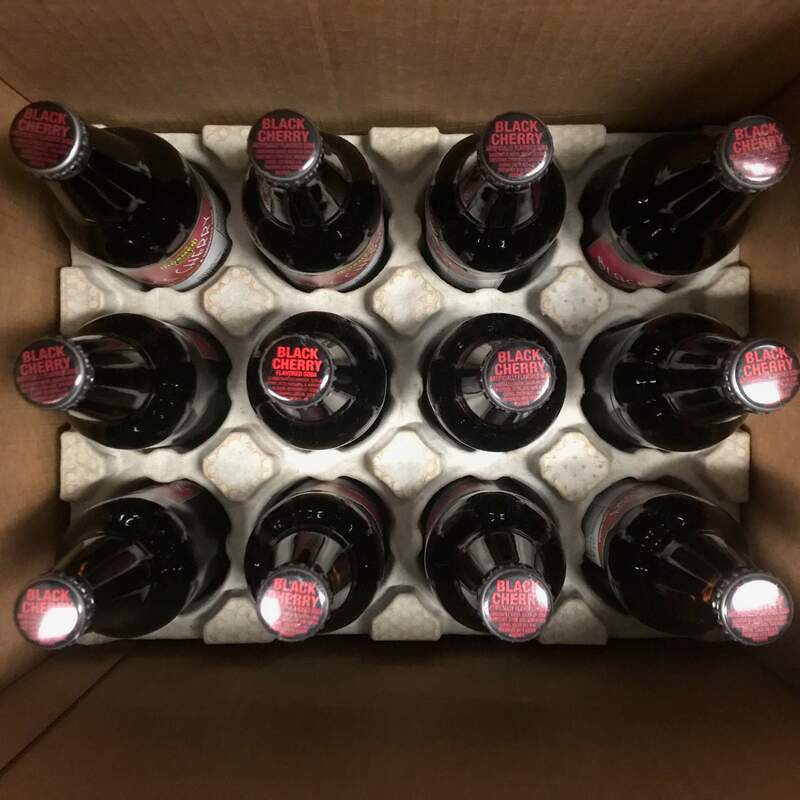 Cases can be left on the back porch, in your garage, or some other convenient location. Payments can be by mail, or checks can be left in the empties that we pick up. 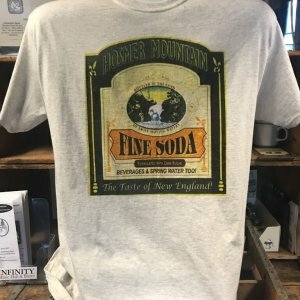 Hosmer Mountain uses only the choicest flavor ingredients in our sodas. We predominantly use natural flavors. Our citrus drinks contain real juice, and all but 4* of our soft drinks are caffeine-free. *Exceptions: Cola Blue, Cola Red, Sarsaparilla and our Red Lightning Energy Drink.